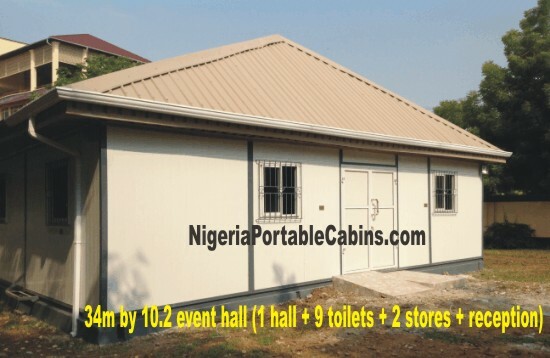 Best Portable Office Building Nigeria – Free Prefab Office Building Buyer Guide. 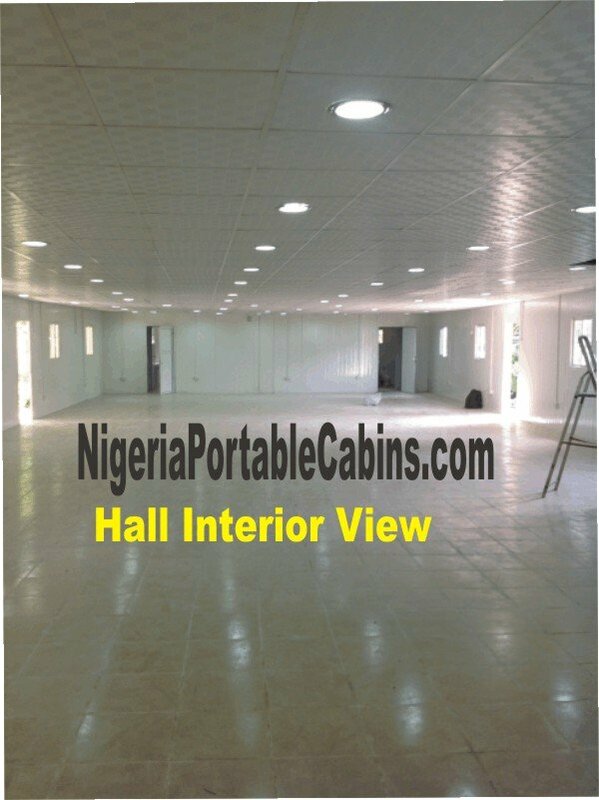 Best Portable Office Building Nigeria – Free Prefab Office Building Tips And Buyer Guide. That is the answer to your office worries if you . . . If you're here reading this, it's most likely because you already know the benefits of portable office buildings (or prefab office buildings) and you're looking to buy a suitable one for use as an office. If that's the case, you can click HERE to request a quote right away. Alternatively, you can read the next couple of paragraphs to learn key issues to consider when buying a prefab office building. When buying a portable office building, there are certain decisions you need to make. First, what is the purpose of buying the prefab office building in the first place? What is it going to be used for? Second, what will be the internal layout of the office cabin? Third, in view of the purpose of the cabin, what size will be suitable? 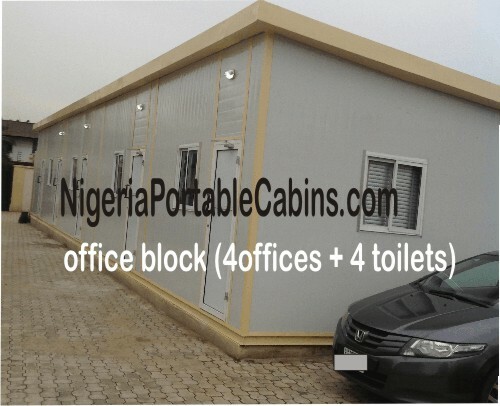 Fourth, do you need a toilet built into the office cabin or will the occupants be required to use toilets or amenities in nearby offices? Six, what is the company's budget for this portable office building? Some people would say that the company's budget should be the first thing to consider because irrespective of how beautiful the prefab building plan is, it cannot be executed if the associated cost exceeds what the company is prepared to spend on the office building project. Some others may argue that the purpose of the cabin is primary and that the budget can always be reviewed in the light of the purpose of the project. In view of this, let's take a look at the various uses of prefab steel office buildings. Steel Office Buildings - What Is The Purpose? As mentioned above, the intended use of the prefab office building will determine it's size and structure. So, what are the different office environment needs a prefab office can fill? Well, portable offices can be used as . . .
From the list above, it is obvious that the facilities that will be included in any prefab office building will be dependent on the purpose of that office building. For example, a prefab steel office building to be used as a security post will obviously be smaller than one that is meant to be used as a staff canteen. In the same vein, a prefab cabin designated for use a kiosk will definitely not be of the same size as one to be used as expatriate office in a construction site or manufacturing factory. And it's not just about size differences. The facilities in each will also differ. The good news is . . . you don't have to scratch your head to try and figure out all the bits of information that would matter. It's because we have provided a simple template that will help you provide us the details we need to construct the prefab office building that will meet your needs. Where do you find that template? You will see it in the page where you request a quote. Simply fill out the form and you would have answered all the questions you need to ask about your office building project. And providing this information in the manner specified will enable us serve you better. Click HERE to request a quote and get access to the template.